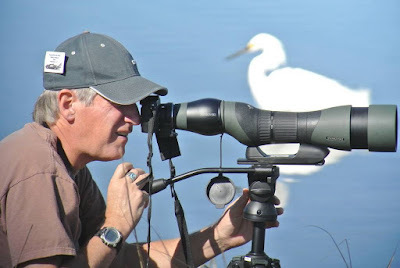 Whenever I go to birding festivals, I look forward to running into Clay Taylor. As a representative for Swarovski Optik, he takes photos and videos of birds by digiscoping them, using Swarovski equipment, and then displays his work on a high definition screen at the Swarovski booth. Birders are drawn to various optics company booths both to enjoy the great looks at wonderful birds and to check out the equipment that produced them, and Clay’s are always top notch. 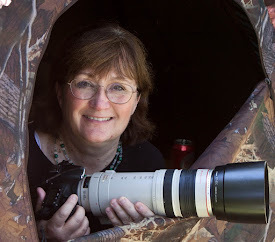 I particularly appreciate Clay's promotion of digiscoping—that is, photographing through a spotting scope, which allows us to get close-up photos from a safe distance to avoid disturbing the bird. 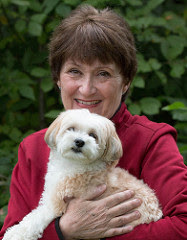 It is a great way to promote ethical nature photography. 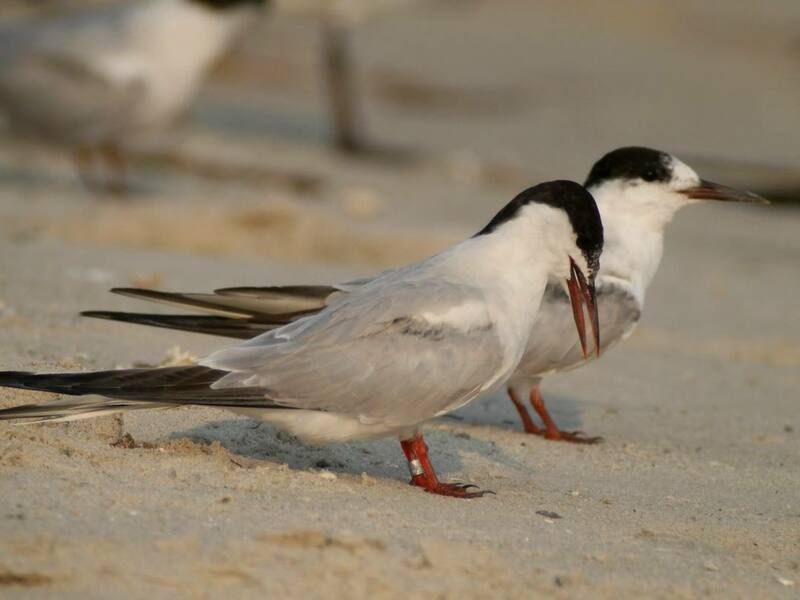 Back in September, when Clay was at Cape May Point in New Jersey, he came upon a Common Tern resting on the beach, and noticed that it was wearing a leg band. He walked around it from about 50 feet away, shooting images of the band in order to get all sides of it. Clay took about a hundred photos, and it took 5 to determine the band sequence: 9822-05514. 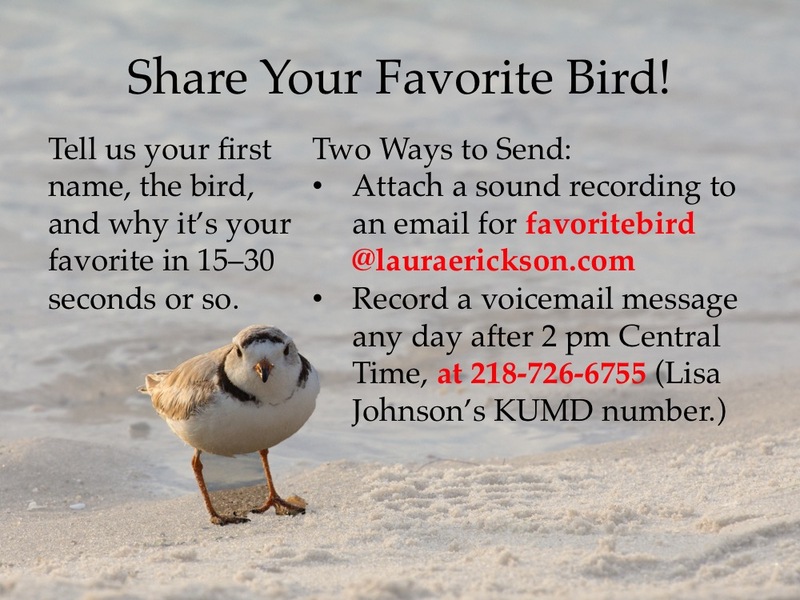 He sent that number to the Bird Banding Laboratory and waited to find out more about this individual bird. The Common Tern, which breeds over Europe and Asia as well as North America, is doing fairly well overall, though for a while it was in steep decline everywhere. 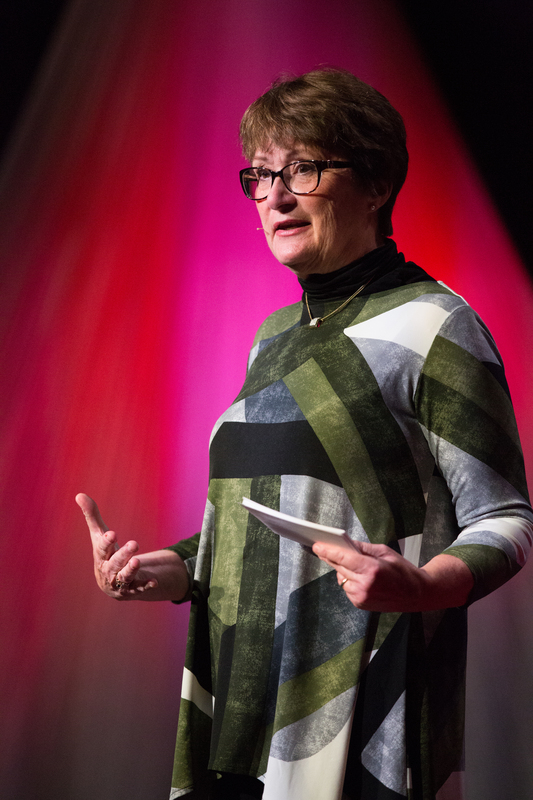 Egg collecting and then the millinery trade both took a huge toll, and numbers were barely recovering before pesticides caused another decline. As specialists on fish, Common Terns bioaccumulate quite a load, leading especially to reproductive problems. Terns have been declining on many of their historical breeding areas. When Russ and I brought our children to Machias Seal Island off the coast of Maine in 1993, everyone had to carry a tall pole to be safe from nesting Common and Arctic Terns--they divebombed people, going straight for the highest part, which was the pole unless you put it down for a moment. Sure enough, when Russ put his pole down momentarily to photograph the kids, a tern bonked him on the head hard enough to draw blood. 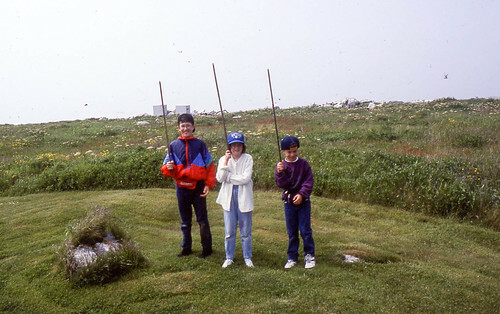 Russ took this photo of the kids with their poles on Machias Seal Island in 1993. Terns were everywhere! I returned to Machias Seal Island exactly 20 years later, for my Conservation Big Year in 2013, and the tern nesting colony had completely collapsed. We spotted one Arctic Tern carrying a fish, but I'm not sure where it was headed--it didn't alight on the island, and we didn't see a single Common Tern. On the Great Lakes, Common Tern numbers dropped especially precipitously when Ring-billed Gull populations here burgeoned, and they haven’t recovered. The species is listed as Threatened in Minnesota and Endangered in Wisconsin. If Common Terns no longer live up to the first part of their name, they're not in critical danger--the International Union for the Conservation of Nature ranks it as a species of least concern worldwide. It's hard to approach close to terns here on the Great Lakes, where they are shy and skittish, so my only photos are from a distance. Terns along the coasts are a bit more acclimated to humans on beaches than those here, which is why Clay’s bird didn’t take off as Clay circled it. That wonderful digiscoping technique allowed him to keep a comfortable distance while still getting good pictures. What he learned from the US Geological Survey’s Patuxent Bird Banding Laboratory is this: it was originally captured and banded as an adult on Great Gull Island, NY, on August 16, 1994, which would put the bird's hatching year at 1992 or earlier. This means the bird was at least 23 years old when Clay captured the photos. Twenty-three years old isn't quite the record, but it's close. 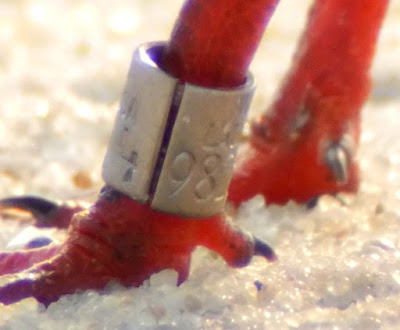 The Bird Banding Lab's Longevity page provides longevity records for various species based on banding return records when banded birds are recaught or found later. 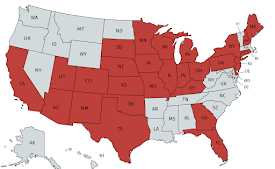 Most longevity data used to come from banding stations recapturing banded birds, from hunters harvesting banded birds, and from anybody finding a dead bird with a band. 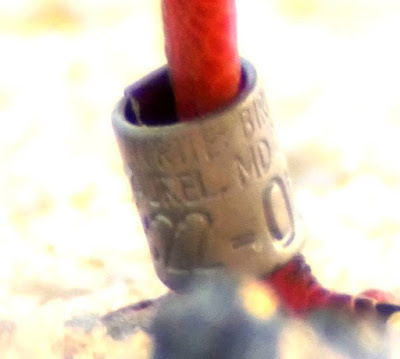 Now more and more records are coming from people like Clay who photograph a living banded bird and report the number. This is trickier than it sounds, because the number wraps around the band; that's why Clay had to take photos from all angles to work out the complete number. 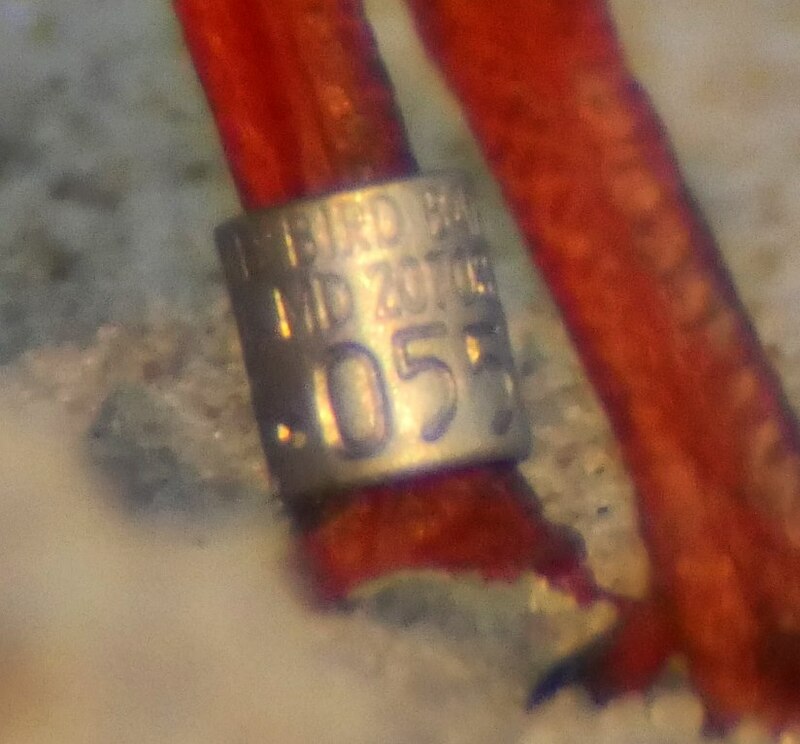 The oldest Common Tern based on Bird Banding Lab records was originally banded in New York and recaptured, alive, when it was 25 years 1 month old. I don't know why, but the webpage doesn't give the dates for that one. A second one banded in New York in July 1970 was recovered, alive, in Massachusetts, in June 1995, making it 25 years old. 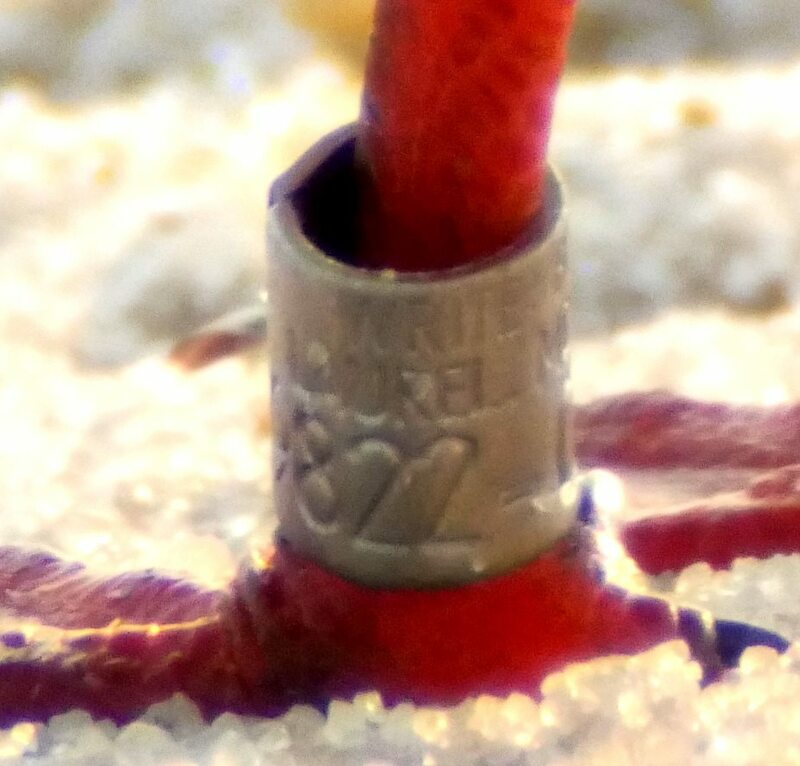 The closely related Arctic Tern has a significantly older record holder: one banded in Maine in July 1936 was recaptured, alive, in Maine in June 1970, making it a minimum of 34 years old. But the oldest Forster's Tern was found dead when only 15 years 10 months—I'm not sure why that one doesn't seem to survive as long as the other two species. 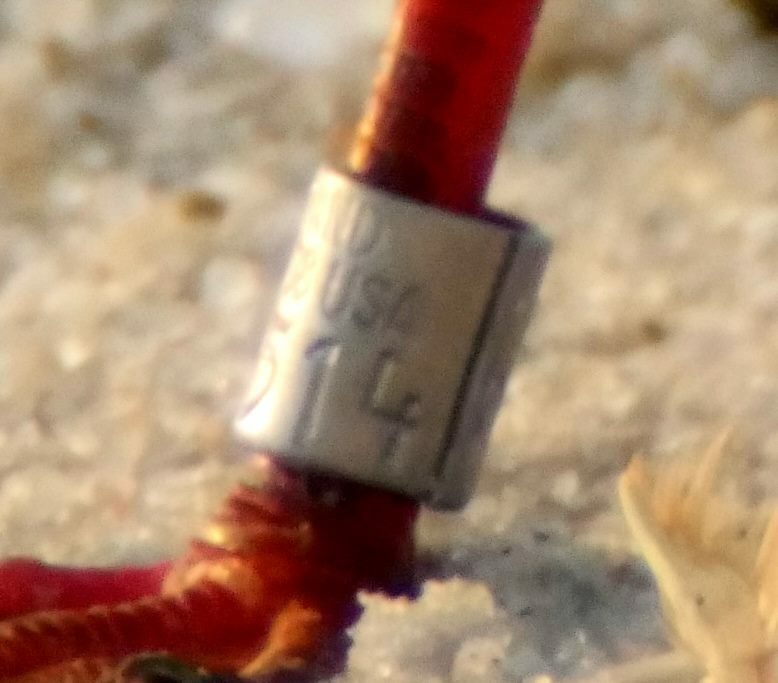 Recaptures and getting band numbers from living or dead birds is not easy--only a tiny fraction of banded birds are ever reported again. 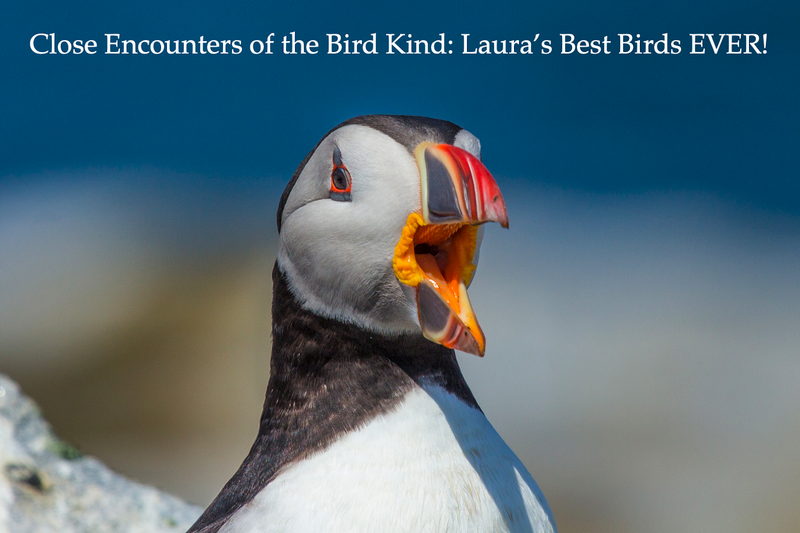 This is one of the reasons I strongly support bird banding stations--the information they gather gives us a far greater understanding of all kinds of challenges birds face. Now, with DNA and radio isotope information from feathers and cloacal swabs, we can gather even more detailed information during the banding process, often using just a small feather or two that fell off the bird anyway. And the more we know, the better our chances of helping declining bird populations. Excellent blog with great info! 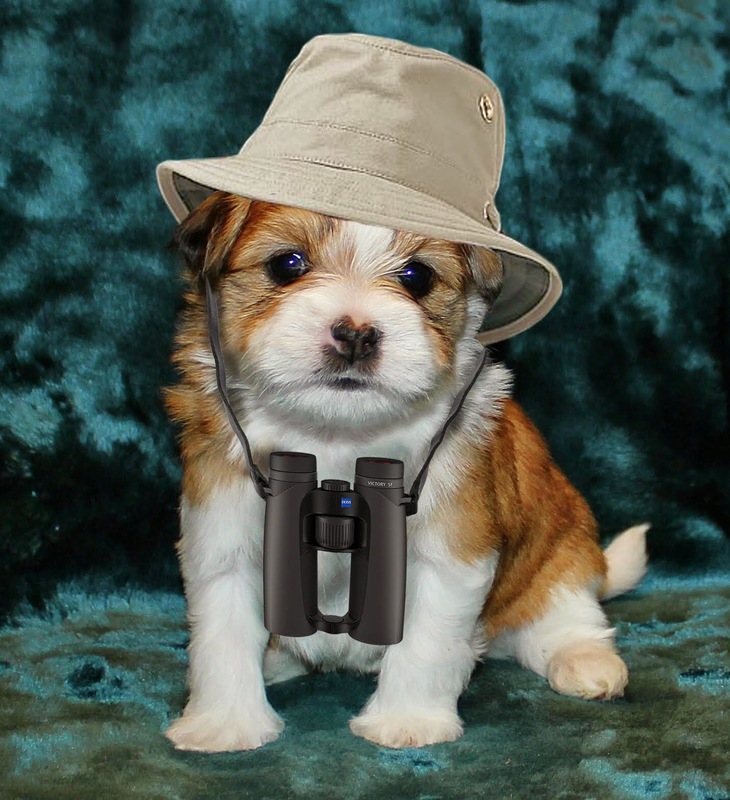 Clay is a friend of ours and he does an awesome job with digiscoping and sharing his photos.